Welcome to Hammock Park! Gorgeous brand-new townhomes by Ashton Woods. Only a few homes are left in this exclusive gated community! 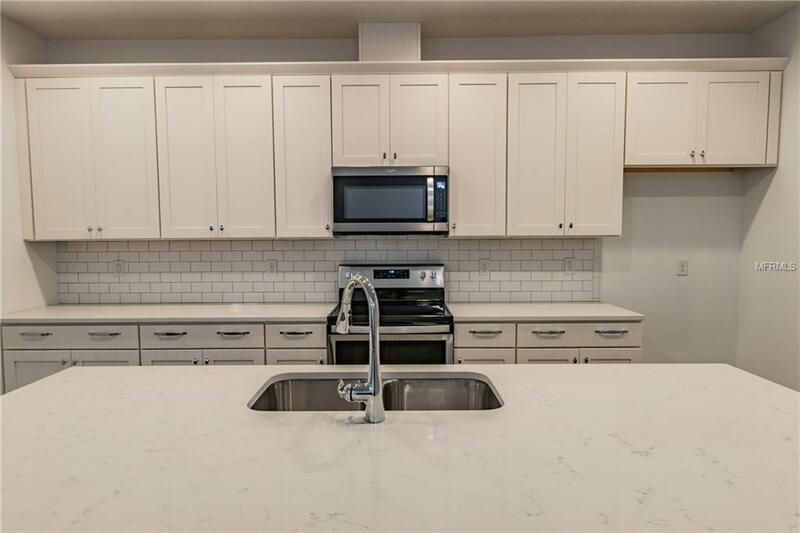 Inside youll find a sunny living room with dining room and plenty of upgrades such as beautiful 42 white shaker style Wellborn kitchen cabinets, all stainless steel Whirlpool appliances including gas range, white subway tile backsplash, and quartz counter-tops. Main living space features wood look flooring and the bedrooms feature upgraded Shaw stain resistant carpet for comfort. 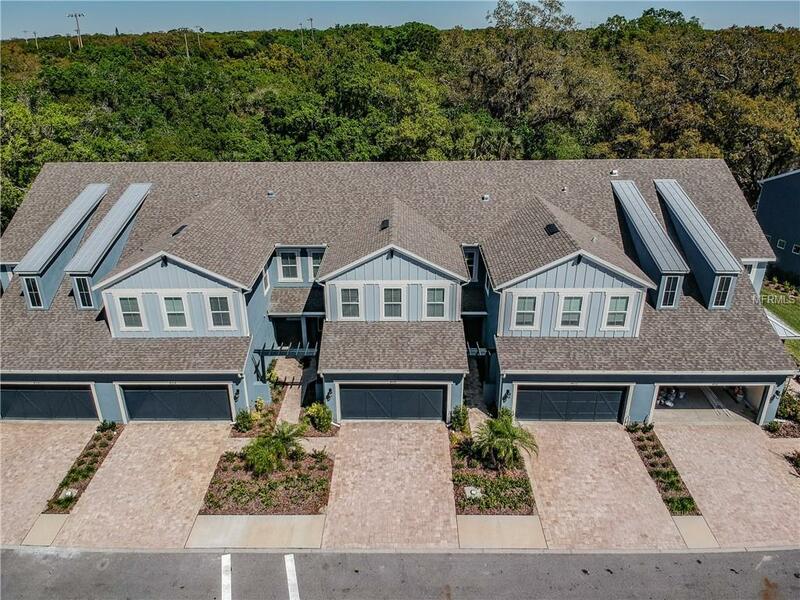 Other notable features include your master bedroom, two bedrooms plus loft upstairs, private laundry room, 8 interior doors, covered lanai, 2 car attached garage and 10 year limited structural warranty. 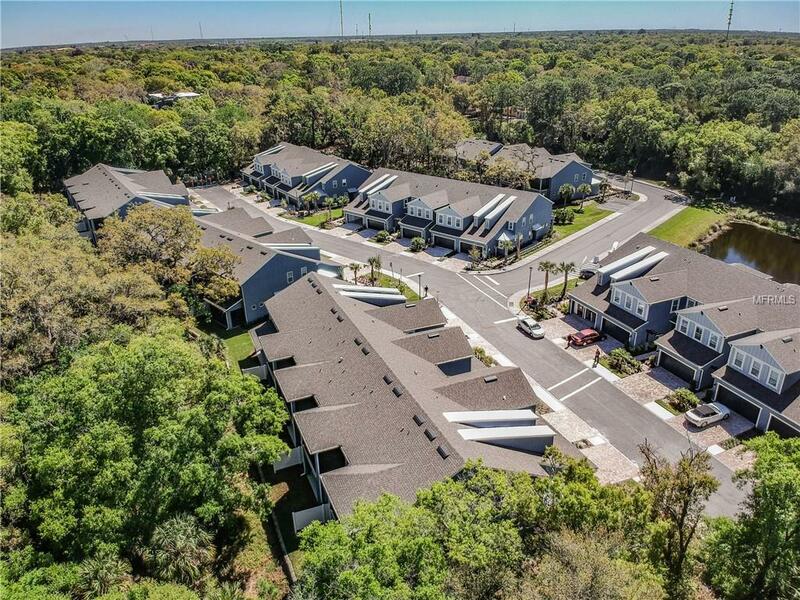 All nestled in the private gated community of Hammock Park surrounded by nature. 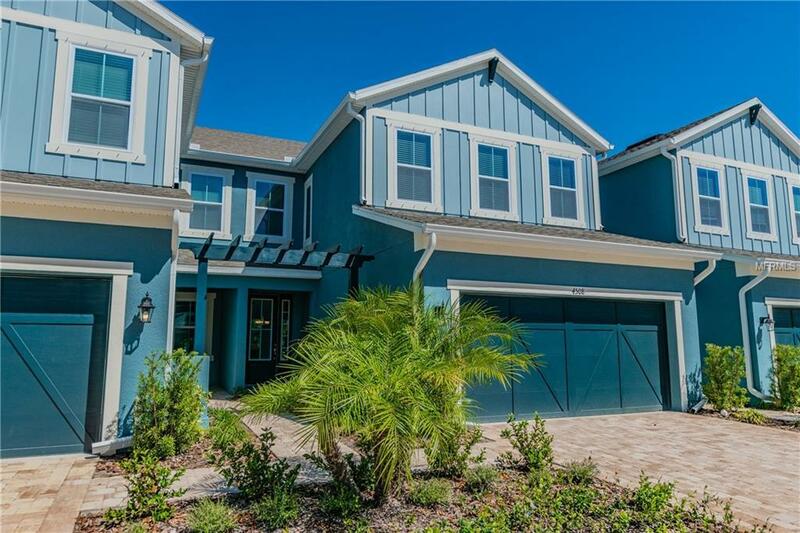 This community is close to everything Sarasota has to offer; shopping, restaurants, white sand beaches and entertainment. This home utilizes energy efficient construction such as double pane Low-E vinyl windows, blower door and duct blast testing of the home, a programmable thermostat, fresh air intake, water saving plumbing fixtures, R-30 ceiling insulation, and LED lighting throughout. Listing provided courtesy of Ashton Orlando Residential Llc.